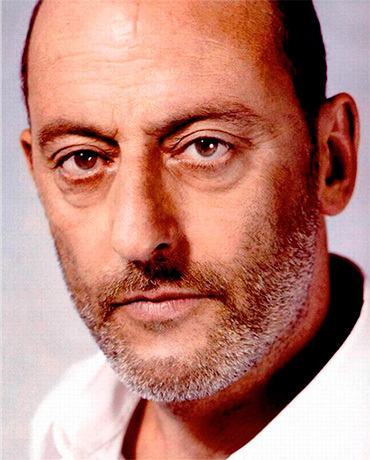 Jean Reno, the famous French film actor, a shareholder of the Abbaye de Talloires, loves to relax here during his shootings from time to time. Situated on the banks of Lake Annecy, the purest lake in Europe, Talloires is known since the 11th century. First a chapel, later a monastery, the Abbey built in the 17th century by the Benedictine monks, is now a 4**** Hotel Restaurant appreciated for its comfort and its extraordinary cultural history: more than just a hotel, the Abbaye de Talloires is able to provide you with a new feeling of relaxation, festivities or work. 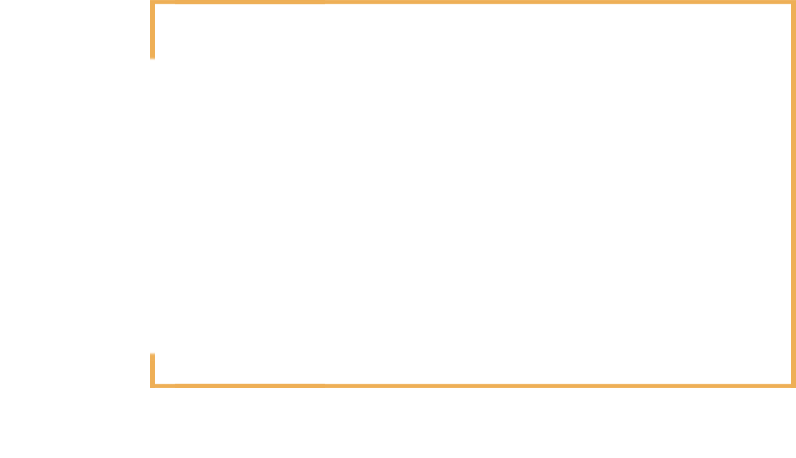 Numerous celebrities have chosen the Abbaye for their stay, appreciating the magic of this unique site nested in one of the most beautiful bays of the world. 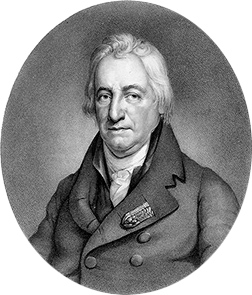 The chemist Louis Berthollet (who discovered among others the composition of the ammonia water and to whom we owe our bleach) was born in Talloires in 1748. 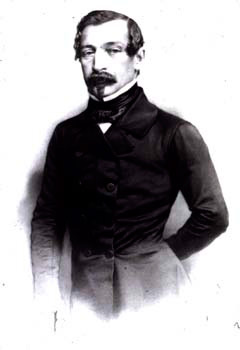 Mark Twain, famous American novelist, visited Lake Annecy in 1891 and stayed in Abbaye de Talloires during his visit. 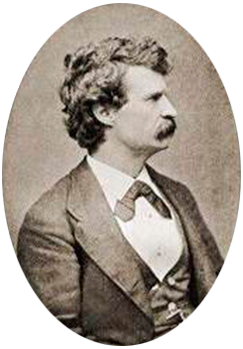 He described his impressions in Mark Twain's Travel Letters from 1891-1892. Napoléon III and empress Eugénie during a visit of the region after the fastening of Savoy with France in 1860 were seized at once with admiration of the beauty of the bay. Albert Besnard, Paul Chabas, Mathey, Coppier, made of Talloires a world-famous site. 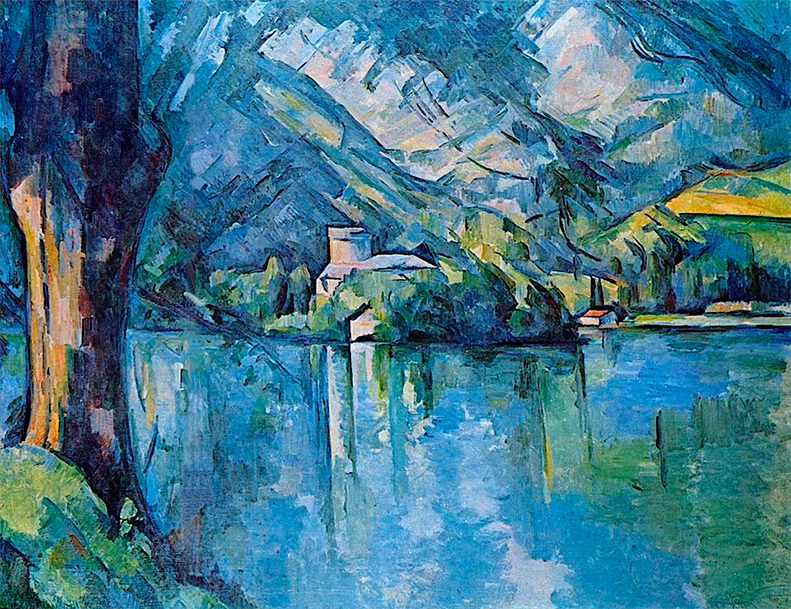 The painters such as PaulCézanne who stayed in the Abbey in 1896 painted here " Lake Annecy " at present in Courtauld Institute of London. The bay of Talloires also enchanted Taine (buried on the Roc de Cher in Menthon), Ernest Renan… and so by the attendance of personalities became a center of exchange of ideas. 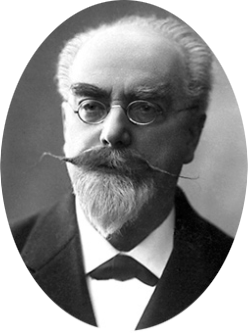 Gabriel Lippman, French physicist, inventor of the color photo, realized his first color cliché in the cloister of the Abbey in 1902. Composers such as César Frank and Gabriel Fauré, politicians as Winston Churchill and President Nixon, honored this magic place of their presence. 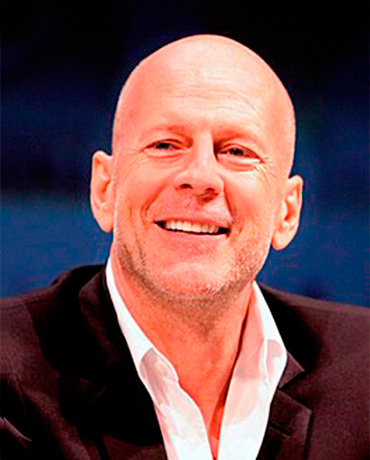 Bruce Willis, famous American film actor, was enchanted by the beauty of the Abbaye de Talloires in June 2010 where he met his friend Jean Reno, famous French film actor.